What is Messianic Men and who is Rick Michels? If you enjoyed the drama of the early morning raid on a political enemy who will openly discuss what he knows and what he does to anyone who will ask him, you’ll enjoy Messianic Men: How Jesus launched his Kingdom and trained the men who conquered Rome. I know what you’re thinking…how dare you equate Jesus with Roger Stone! Not at all: one is serious, the other is farce. But in both we find a similar element: each represent in their own way a political reality that seriously threatened people in power. Ancient Jerusalem had its deep state as well, and an entrenched political structure that served at the top of it saw itself threatened by a new political reality: the common rabble wanted to make an outsider King. The powers that be had hoped that doing away with Jesus would keep them safely in power. They did not count on Peter on the day of Pentecost. Heck, that night, even Peter didn’t count on Peter on the day of Pentecost. Messianic Men narrates the spiritual aspect with the political. These are two realities, but most narratives ignore one reality in favor of the other. Messianic Men is faithful to the historic reality of both. Rome agreed to the crucifixion, yet in time Caesar bowed the knee to the Jewish Messiah. Will Jerusalem follow? I agree. 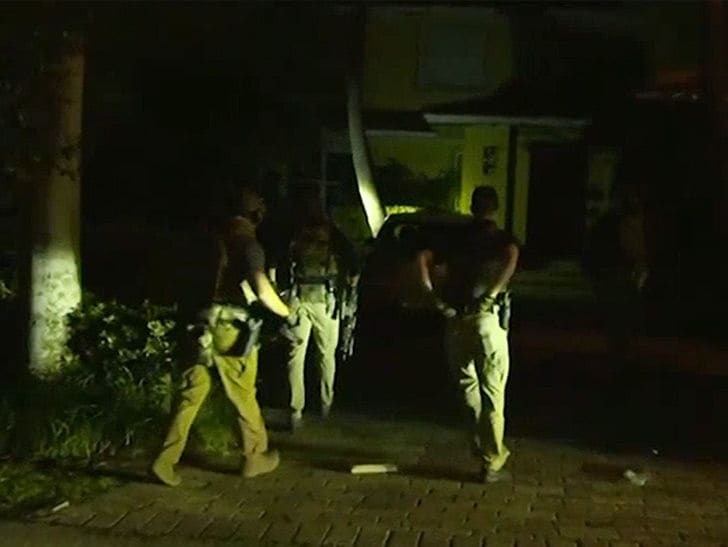 Kind of over kill to raid so early, with so many FBI agents, with CNN cameras catching the drama. Good analogy with the experience of Jesus when arrested.